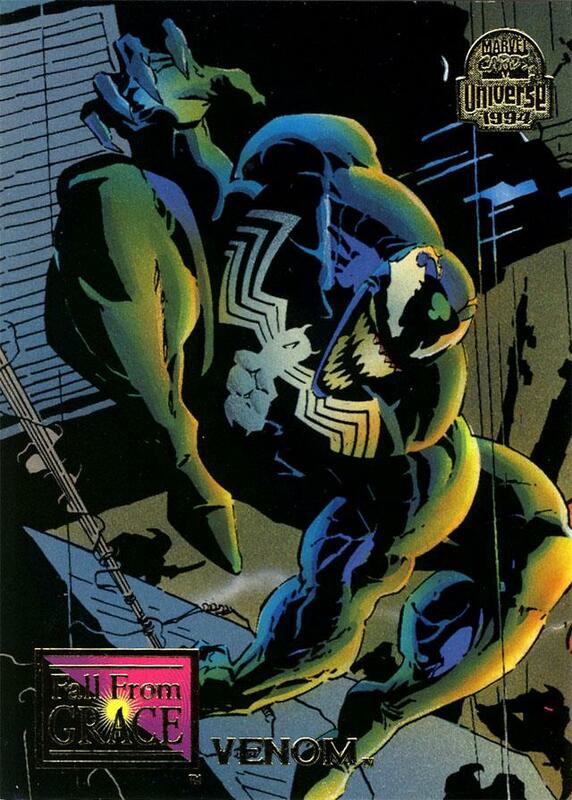 Just like Venom, we here at The Unspoken Decade enjoy hanging out, and we need your help to keep it up! Creating these articles takes a lot of time and effort, not to mention comics! We are sorry to bug you about it, but basically, we want your cash. Not much of it, but like I said, we have to get new comics, and I don’t know about you, but it is nice to snack on some Chili Cheese Fritos while I write these, so we might use the money to buy some of those. I guess you could just send Chili Cheese Fritos too. Thanks in advance for your support!! !